KBS Shafts has a cult-like following in the world of golf. 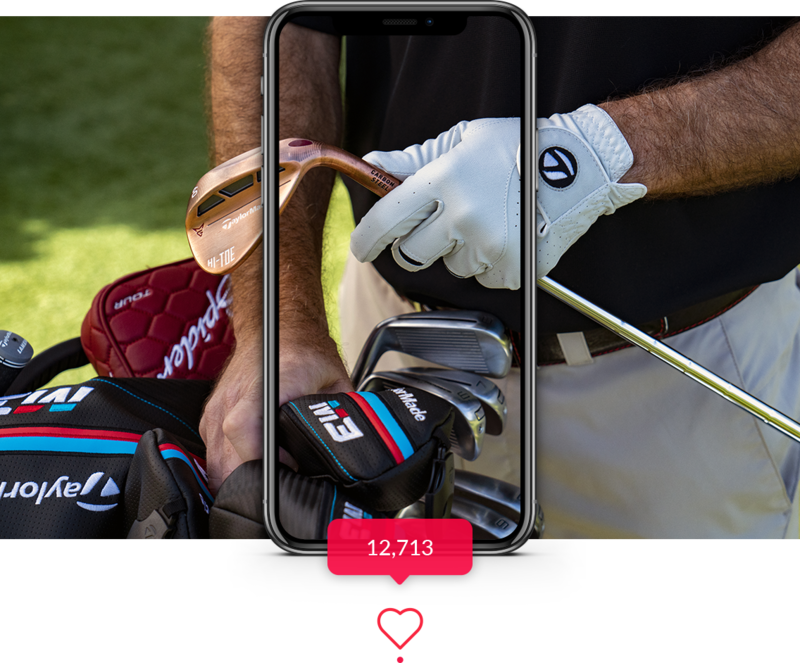 However, their 2015 digital presence in no way reflected their reputation on Tour, or amongst golfers, as a premium shaft manufacturer. Their website was out-dated, not mobile friendly, and site sales were practically nonexistent. It was in desperate need of an overhaul. 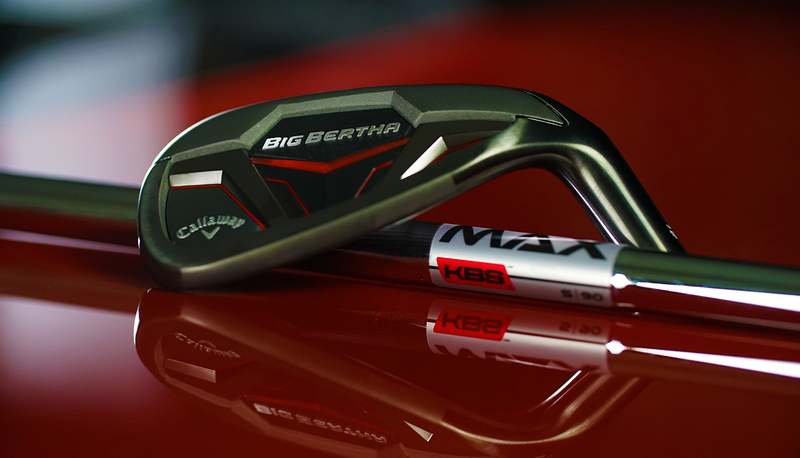 The majority of KBS sales comes directly from golf OEMs. Analytics proved the old site was getting traffic, even though it lacked content, and the user experience was cumbersome. We knew that once the site was rebuilt to reflect the current brand identity, with the back-end functionality it needed, and a revamped user experience, sales would increase. When all marketing touchpoints are in sync and accurately represent the brand, we can create demand and predict our audience’s behavior in what’s considered a low engagement category. In short, money was being left on the table. We measure the success of the site through the growth of our relationship. That initial project led to a partnership, and the new revenue stream was generating more than profit. KBS was seeing increased engagement and their social presence was growing. More engagement requires more content. We started photographing all KBS products and accessories for the website and social media campaigns. We increased the frequency of their social posts, driving all traffic to the website. 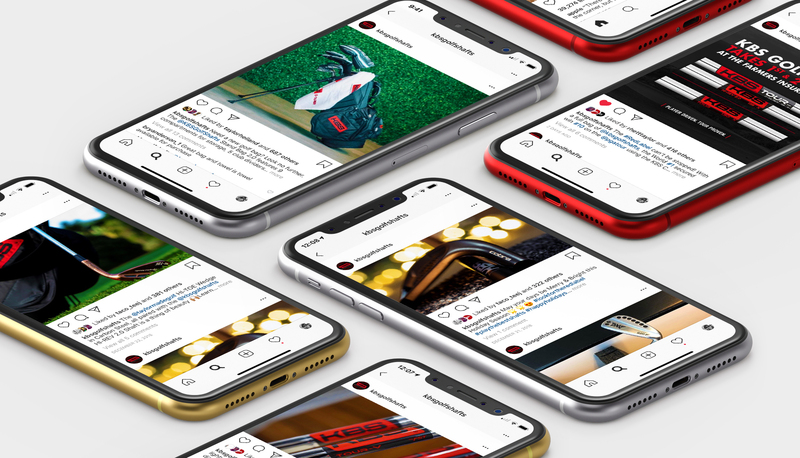 This has resulted in a significant increase in followers and subscribers across Twitter, Facebook, Instagram and YouTube. 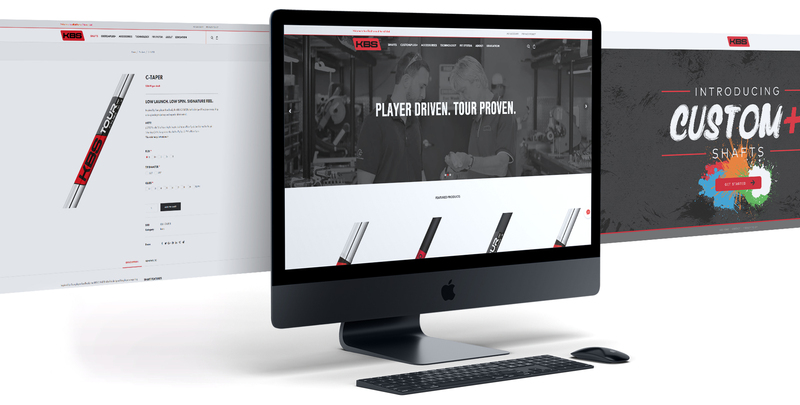 In our second year, we were asked to build and launch the new KBS Customs Shaft site, and we redesigned the KBS Education Center for PGA Industry Professionals working on maintaining their status. What we’re most proud of, though, is the collaborative nature of the partnership. When we hear comments like “Just ask Taco Truck,” we know we’re the partner we strive to be with all of our clients.